Love is hard to find, easy to do, difficult to sustain and impossible to forget. Whether it’s the initial stage of love or old love, we always wish for dates that are romantic and allow us to spend quality and private time with our partners. Every day, we feel like making our partner feel special in any way. Several dating ideas come across our minds with plenty of issues like the budget, imperfect settings, etc. One thing I would like to tell that you needn’t threaten your pockets to organize expensive fairytale dates for your partners. The real purpose of a date is to spend time with your partner despite the place you are together at that time. We often consume coffee in our day-to-day lives but nothing can be more splendid than a cup of coffee with your life partner. The pleasure that you get while sipping coffee and communicating with your partner can’t be felt when we sip coffee without any reason. So, a coffee date in an open restaurant or just at your home is a great dating idea for couples. If you are not sure of any dating idea for her then the simplest idea is to grab the keys of your car, hold your girlfriend’s hands and take her out on a long drive at an exotic location. There are many places in India where you can take your girlfriend for an open-air ride and make her feel that you are very romantic. This not only enhances love but also refreshes your mind. 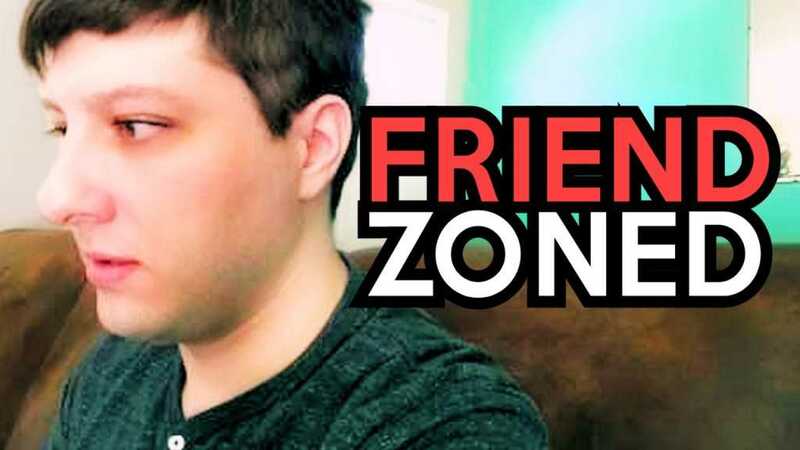 Do you wish to take your boyfriend out on a date but you are falling short of dating ideas for him then you can just hang out with him at a calm place. You might prefer going to discos or pubs or a place that showers music but a silent picnic in the fresh air, under the shade of sunlight can just give you a chance to spend some romantic moments together worth remembering. Movies are something that we watch for entertainment purpose but the same movies can be watched for romance as well. Whether you watch a movie in a theatre or at home, it can build up your relationship and makes it stronger. Watching a romantic film with your boyfriend or girlfriend can give you a chance to recall the romantic times you had spent together in the past and relive them again. Cooking every day just fills your empty stomach but it does not give you the pleasure that you wish for. What if you cook the same dishes with your partner? 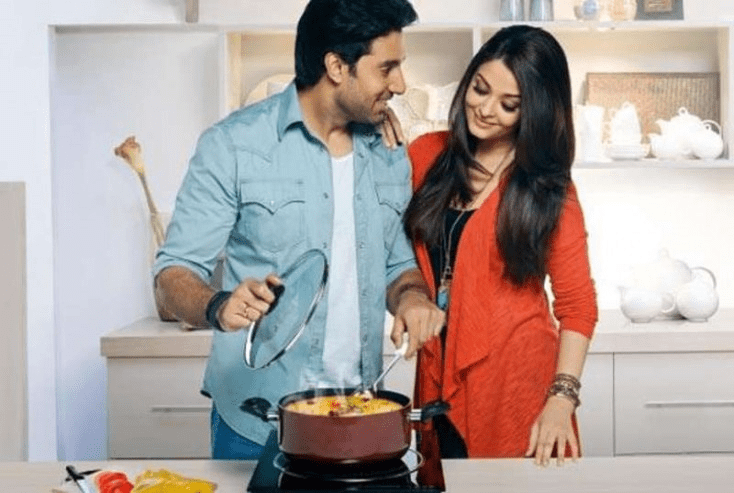 Yes, cooking with your partner not only enhances your romantic life but also satisfies your inner self after you eat all the delicacies cooked with love. We often come across street dogs, cats and many more animals in our routes to our workplaces or homes. It becomes something ordinary for us. But imagine watching new animals at a zoo. It brings out the fun in your life and cherishes the day with your soulmate. Sometimes, there is no harm in getting our hidden child in your mind, after all your soulmate would love to see the real side of you. You can wear your shoes and refresh your school and college memories by playing outdoor games with him or her. Don’t stop yourself from having fun as the smile on your face is sufficient to make your partner’s day. There are many cities in India like Goa, Mumbai, etc where couples love to go and the reason behind the popularity of such destinations is the beach. Yes, couples love to hang out on the beach holding each other’s hands and recalling their past. Dance, music and tasty meals are something that people love and so do the couples. It’s okay to visit a club with your partner for a change in the environment and let your real self-out on the dance floor with your partner. Sounds like a great idea, isn’t it? Did you know women love adventure and thrill in their lives? 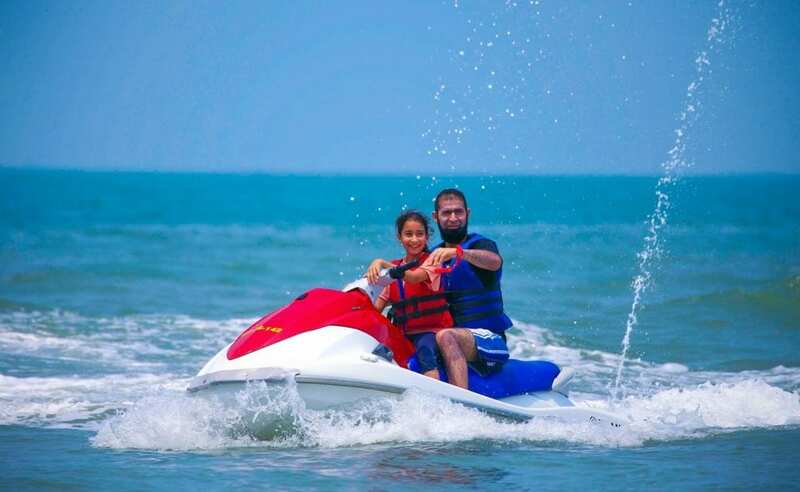 Water sports like diving, swimming, surfing, boating, jet skiing, etc, make a date adventurous and memorable. In our work life we have lots of pressure but by taking her out for water sports can soothe your minds and energize you to be more romantic and loving towards your partner.